The speed in which technology is evolving today and the imperative to meet customer satisfaction have made businesses across different industries to embrace with open arms digital transformation. In the manufacturing industry, digital transformation is closely intertwined with Industry 4.0: the industrial revolution’s ongoing phase focused on automation and data especially in manufacturing. 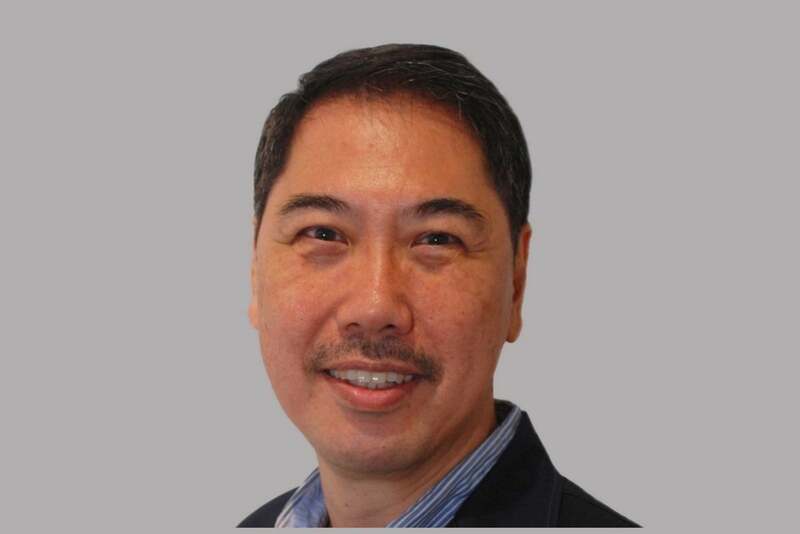 David Tay, CIO at precision manufacturing company Beyonics, is leading the digital transformation of the different business units in the Singapore-based business. For him, digital transformation occurs at two levels. OT, as Gartner defines it, consists of the hardware and software that detects or causes a change through the direct monitoring and/or control of physical devices, processes and events in the enterprise. In the manufacturing industry, OT entails the technology and industrial systems that keep production going. In the case of Beyonics, OT is spread across six business verticals including tooling solutions, printed circuit board assembly, metal casting, metal stamping, plastic moulding and polymer solutions. As Tay points out, the technology and equipment used in the manufacturing plants differs greatly from that of the IT environment. Whereas in the latter we are talking about devices and networks, the former deals with metal-stamping machines or plastic-moulding equipment, which may run up to 400 degrees Celsius. In the OT world, machines have typically a 10-15 year life cycle. “Whereas digital transformation in the IT environment usually means adoption of newer and better technological solutions, in the OT environment digital transformation usually means the adoption and implementation of Industry 4.0 practices,” Tay tells CIO ASEAN. Industry 4.0 practices means the implementation of any of its nine pillars, namely autonomous robots, simulation, cloud computing, 3D printing, augmented reality, big data analytics, industrial internet of things (IIoT), cybersecurity, and system integration. Tay explains: “Digital transformation in the OT environment requires us to know, as a starting baseline, what is happening to the machine: is it producing at the right cycle time? Is it producing at the right quality such as temperature and pressure? You need to pull information from the machine at real time but since most of the machines are more than 10 years old, they don’t lend themselves to the current set of technology where we just simply connect a USB cable to extract data. IIoT is so essential to Industry 4.0 that sometimes the terms are used interchangeably. IIoT enables the communication between facilities, machines and products, allowing the collection and processing of large data sets that can then be used to gain business insight or predictive maintenance, for example. .
An IIoT framework may incorporate machine learning, big data, sensors data, machine to machine communication and automation technologies. It is when the OT environment starts using data integration and smart analytics that it converges with the IT environment and cybersecurity comes into the spotlight. “Once you connect your OT to your IT, all the vulnerabilities, including viruses and hacking, that can potentially affect your IT environment, could be extended into your OT environment. So the hacker not only can hack your desktops and servers or printers, they can also hack your machines,” says the CIO. Unlike more traditional enterprise systems, networked industrial systems bring an element of physical risk to the table that IT teams have not traditionally had to think about. A disruption in service or machine malfunction can result in injury to plant floor employees or the production of faulty goods, which could potentially harm end users. Whereas in the IT sphere Tay can use the latest antivirus or intrusion prevention and detection systems, it gets more complicated in the manufacturing plant, where many legacy control systems, or may be running older operating systems that cannot easily be swapped out or updated. Fortunately, there are a few options to overcome this challenge. According to Tay, the first of them is to ‘whitelist’ by identifying and authenticating all devices and machines within the system, both within the IT and OT environment. This is to ensure that only approved devices and systems are communicating with each other. The other option is to ensure the OT environment is configured behind the appropriate firewalls, and to ‘air-gap’ the OT from the IT environment where possible. These measures can minimise the risk of a hacker inserting rogue devices or code into the OT environment. However, both IT and OT environments are developing at very different paces. To reap the most benefits, the ultimate goal is to conflate both environments.